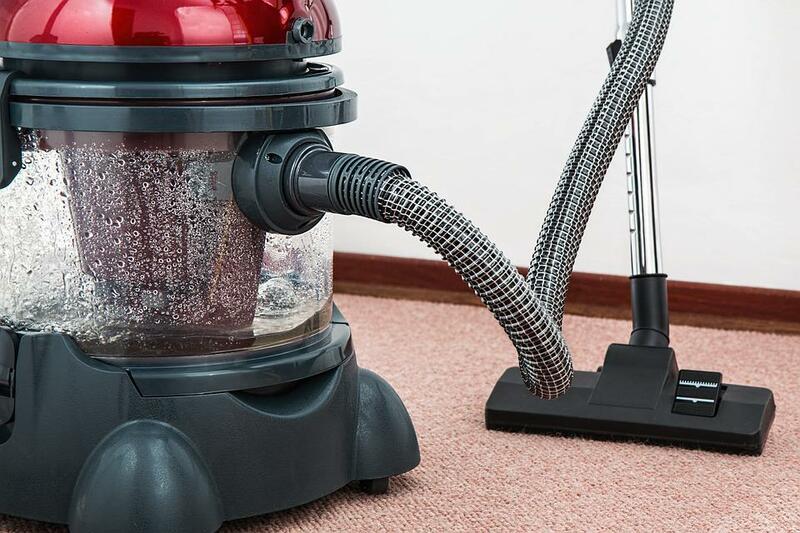 Keeping your carpets clean can sometimes be a challenge. Many commercially available carpet cleaners are expensive and contain potentially harmful chemicals. It’s easier than you might think to make carpet cleaner yourself at home. The DIY way is also much more affordable. This guide will introduce you to some DIY carpet cleaner tutorials to help keep your carpets looking great and smelling fresh. Included are ideas for DIY carpet cleaner for machine use as well as a do-it-yourself carpet cleaner for spot treatment. Pets are lovable but they can be the cause of some unfortunate carpet stains and odors. A citrus-enzyme cleaner will break down both stains and odors on a molecular level. This citrus-enzyme cleaner tutorial walks you through how to make this powerful cleaner for yourself. As a bonus, this will work in all kinds of uses beyond cleaning carpets including cleaning toilets. If you thought making your own DIY carpet cleaner would be too difficult, we hope these DIY carpet cleaner ideas and tutorials have changed your mind. Cleaning your carpets the DIY way is easy, affordable, and better for you thanks to the nontoxic ingredients. Happy cleaning!